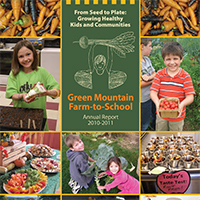 We believe that if we can change the way that kids eat and think about food we can have a positive impact on their future and the health of our farms. 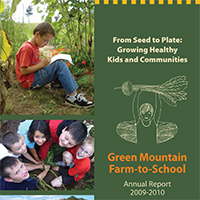 FTS programs typically focus on 3 different areas. 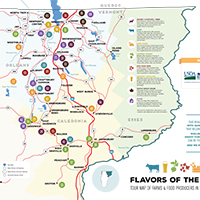 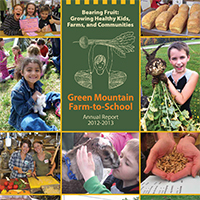 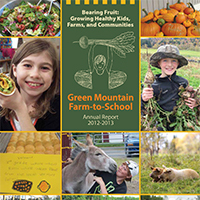 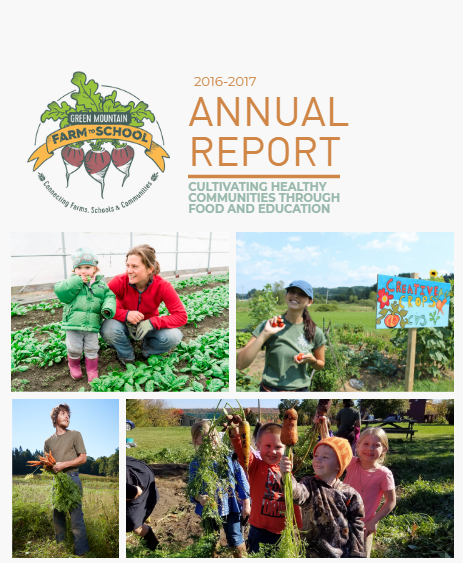 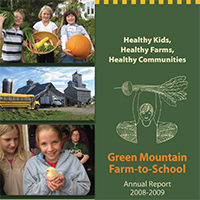 Our Farm-to-School Program provides programs, resources, and networking opportunities to schools in the Northeast Kingdom, supporting their efforts to build school gardens, source local food, and provide nutrition and agriculture education. 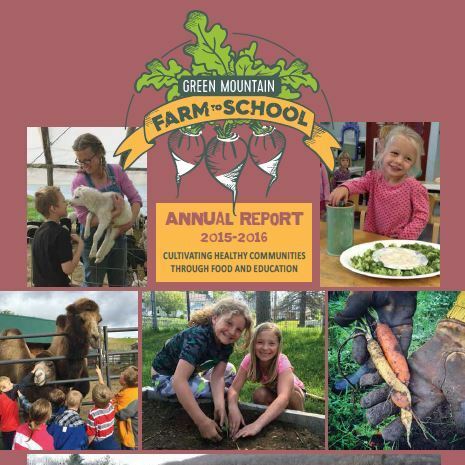 We work with schools to develop a sustainable program that builds staff capacity to embed Farm to School activities across the classroom, cafeteria, and community. 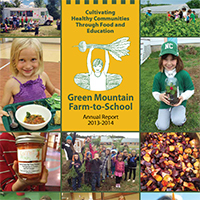 As every school is different, with distinct priorities and diverse community resources, we provide different levels of service depending on a school’s readiness for Farm-to-School with the goal of bringing all schools to a thriving program level. 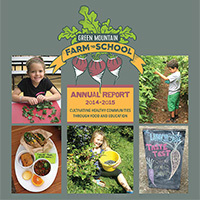 For more information about the Farm-to-School Program, contact Maire Folan, Farm-to-School Program Manager.